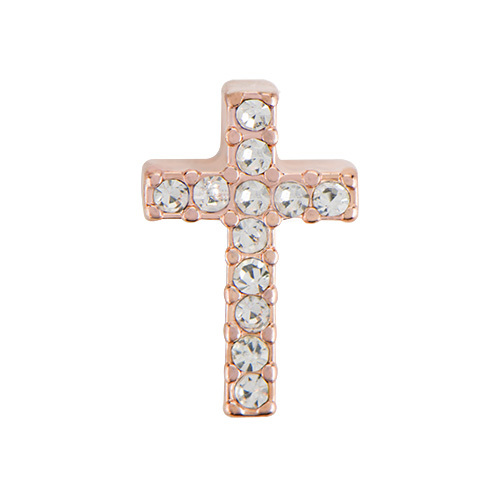 Express your faith and foundation in God with our stunning and enduring Rose Gold Crystal Cross Charm. 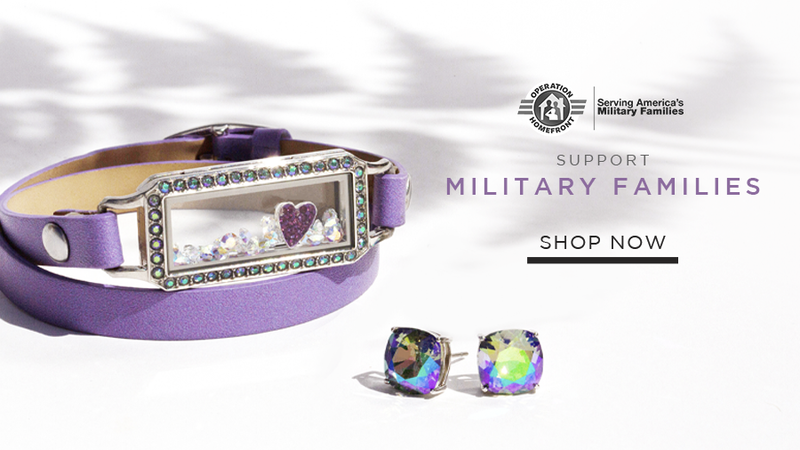 Featuring a touch of shimmering Crystals, allow this Charm to take a prominent position in your Living Locket®. 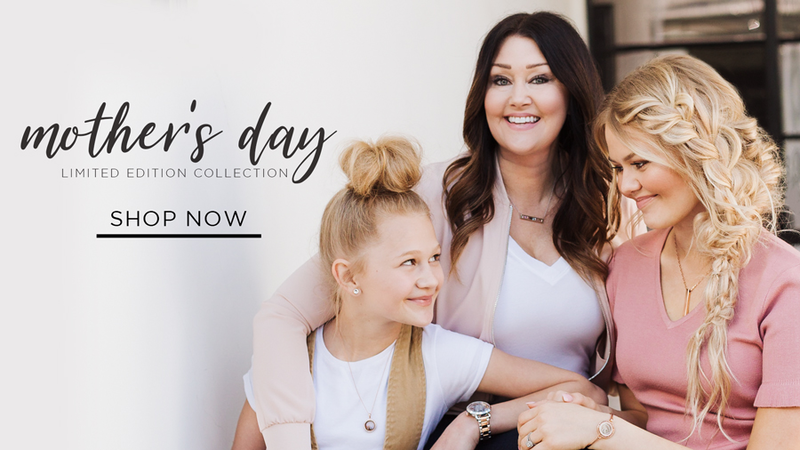 Completed in a Rose Gold finish, enjoy a modern and sophisticated look that complements any color scheme or design. 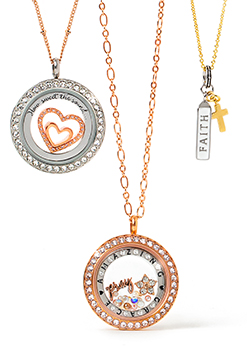 Include the Rose Gold Crystal Cross Charm in your Locket as a constant reminder of your faith and devotion to Christ.